24-36” tall and wide. Slender wheatgrass provides quick, non-aggressive native plant cover to protect soils during winter months or during establishment of native grasses and wildflowers. 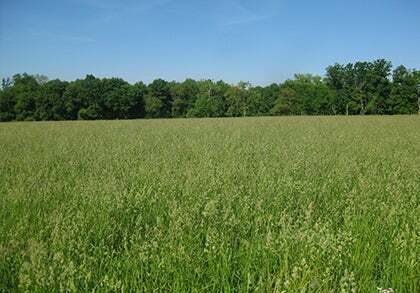 An important grassland conservation tool, slender wheatgrass emerges and grows rapidly in fall, providing erosion control while warm-season plants establish. Generally short-lived, surviving two to three seasons, slender wheatgrass dies out as long-lived grasses and perennials take over. Upright stems and robust seed heads are highly architectural. Incorporate into native seed mixes for fall planting. As a cover crop, slender wheatgrass is fall-planted and spring-killed. 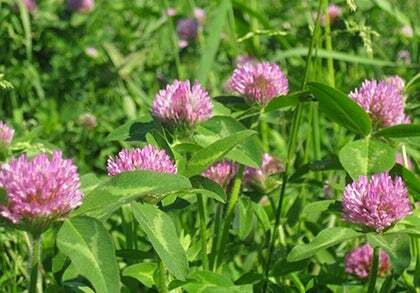 Mix with sweet clover as a forage or green manure. Grows well in full sun or partial shade.